Episode 65 – What would Christmas be without some EWOT in your stocking? 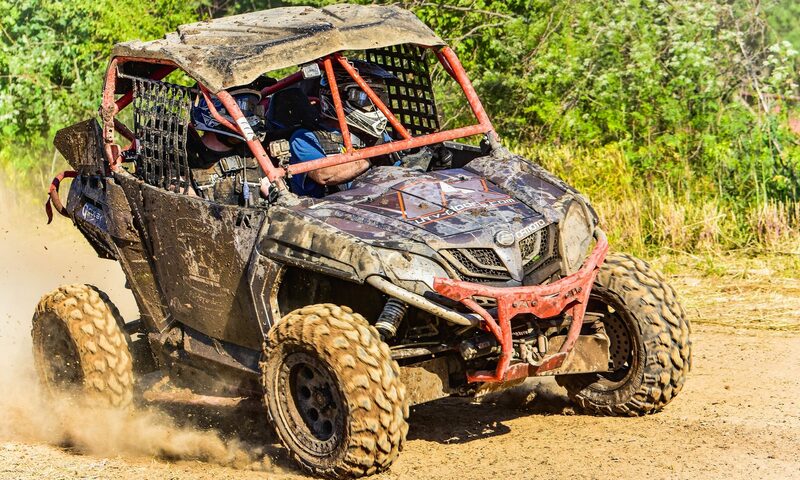 We had the pleasure of talking with Cody from CW Motorsports about what we all hope Santa brings us UTV enthusiasts in 2019. Chad comes through with some Christmas trivia, and as a special gift to you, we only take up half as much of your life as we usually do.